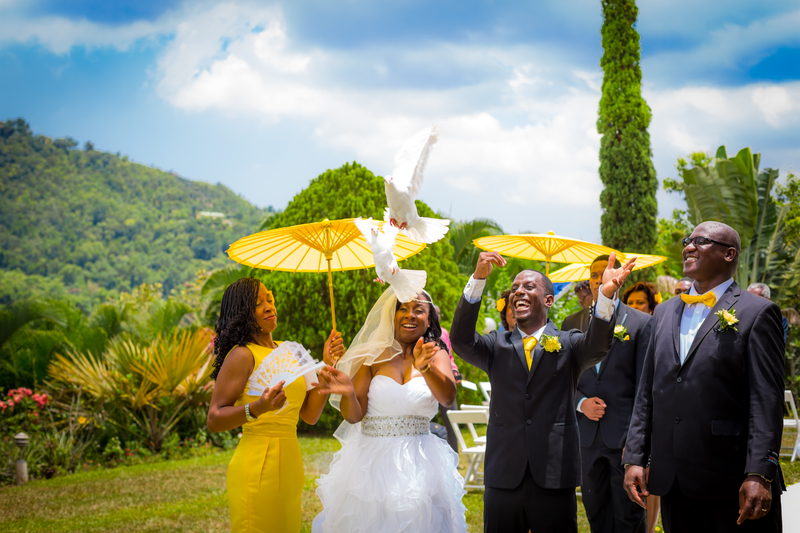 Struan Castle Gardens continues to be a very popular destination for weddings in Kingston, Jamaica. With grounds as beautiful as this, it’s no surprise why more couples choose this location for their nuptials. A few weeks ago, we were hired to photograph this beautiful wedding. See some of our favourite pics below. We have been booked for a few more weddings at this location so look out to see what else we can get from this photographer’s paradise.